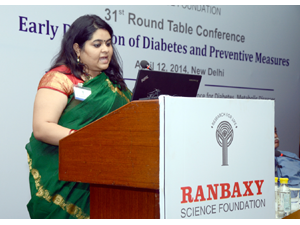 In India, about 63 million people suffer from diabetes, and this figure is likely to go up to 80 million by 2025. 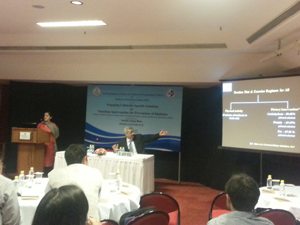 Delhi alone has more than 30 lakh people suffering from this disease (Indo-US collaborative study). 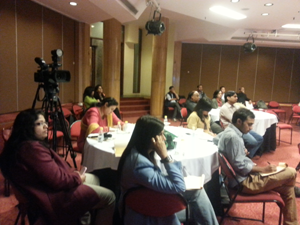 A study conducted by Dr Anoop Misra, showed that 37% of urban south Asian Indians suffer from Diabetes and pre-Diabetes. 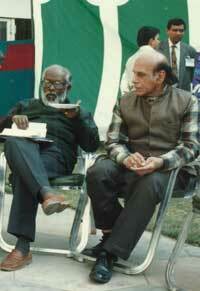 Dr MMS Ahuja was born in Multan (now in Pakistan) on 16 August 1929. He began his MBBS at Lahore Medical College, but shifted to Madras Medical College after the Partition of India in 1947. He secured an MRCP at the first attempt at the Royal College of Physicians, London in 1956, and thereafter did his residency at Hammersmith Hospital, London. He returned to India and joined All India Institute of Medical Sciences (AIIMS) in 1958 as Registrar in Medicine, then as Associate Professor of Medicine in 1963 and later as Head of the Department of Medicine in 1969-82 and thereafter as Head, Department of Endocrinology and Metabolism from 1982-89 and also as Dean AIIMS (1988-89), until his retirement in August 1989. He was appointed as supernumerary Professor from 1989-91 after he was bestowed with the prestigious Nehru Fellowship in 1989. 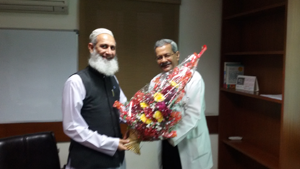 Dr Ahuja was instrumental in introducing the DM (Endocrinology) course at the Institute. He further completed his Fellowship from the Royal College of Physicians, London in 1981, and was also awarded the prestigious Dr. BC Roy Award for Medical Research in 1982. 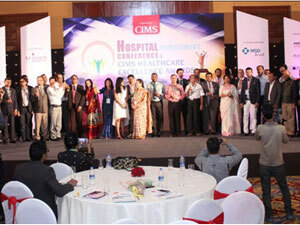 He was also the recipient of several WHO Fellowships and AIIMS-New Zealand Exchange Program Fellowship. He published more than 150 original articles and has written 7 high standard books for post graduates in Medicine, Endocrinology and Diabetes. He was an expert in various examinations and selections of UPSC, NBE, ICMR, CSIR, DST and several Universities and public examination boards. 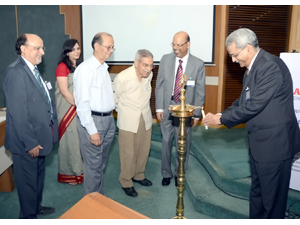 He founded the Research Society for the Study of Diabetes in India (RSSDI) in 1972 for advancement of diabetes research in India, which completed its Silver Jubilee in 1997. 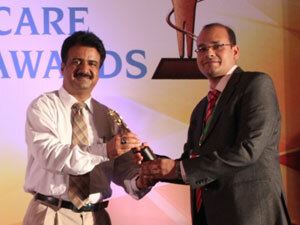 He was awarded the civilian honour Padma Shri in 1993 for his tireless service in the field of Medicine. He also served as personal physician to then President of India, Shri R Venkataraman. 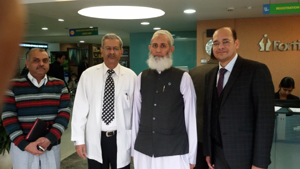 After his retirement from AIIMS, he joined Sitaram Bhartiya Institute of Medical Education and Research, New Delhi, and worked there until his death in 1998. 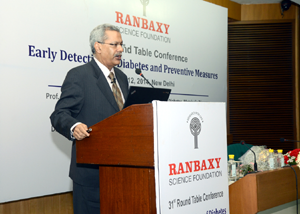 He founded DIABETES FOUNDATION (INDIA) in 1986 for further advancement in diabetes and metabolic research. 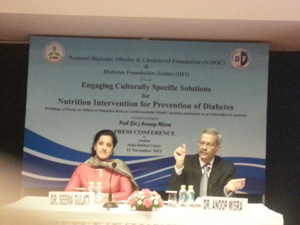 Dr MMS Ahuja was a visionary who foresaw the impending diabetes epidemic that India and the world is facing now. As the founding father of Diabetes Foundation (India), he strove to fulfil the acute need for path-breaking diabetes and metabolic research in the Indian context. After his death in 1998, DFI carried forward his contribution towards diabetes research, under the able guidance of accomplished doctors and nutritionists from the world of health and medicine. DFI is committed to high standards of clinical research and seeks collaborations for research studies from organizations within India and abroad, to carry forward Dr MMS Ahuja’s dream. left for his heavenly abode in February 2014 after a brief illness. DFI team held a meeting to pay respects to its guiding light and pray for eternal peace for the departed soul. 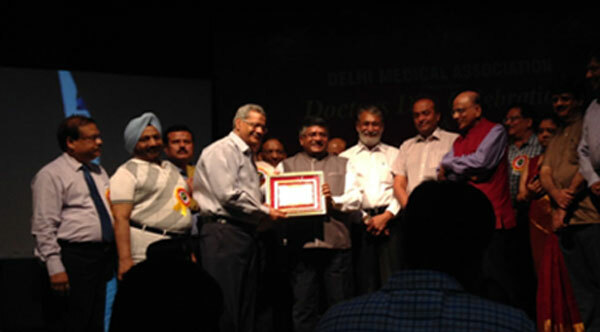 Dr Anoop Misra was conferred the DMA CHIKITSA RATAN AWARD by Delhi Medical Association (DMA) for his outstanding contribution in the field of medicine and service to mankind, by the Hon’ble Minister of Law, Communications & IT, Shri Ravi Shankar Prasad, at a function on the occasion of Doctors' Day celebrations held at Maulana Azad Medical College, New Delhi, on 29 June 2014. 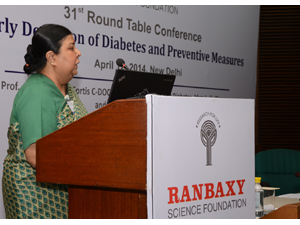 EARLY DETECTION OF DIABETES & PREVENTIVE MEASURES’ on 12 April 2014, at India Habitat Centre, New Delhi. 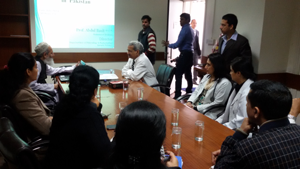 Dr. Basit made a presentation on the current Diabetes scenario in Pakistan before an interested audience and Dr Misra's team. 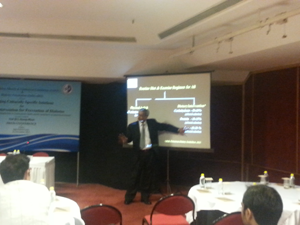 This was followed by an enlightening interaction over refreshments.